The Talisong Flipper from Custom knifemaker Eldon Talley offers smooth flipping action and an impressive design. This model has latch-less gray anodized titanium handles with channel construction and diamond-pattern knurled faces. 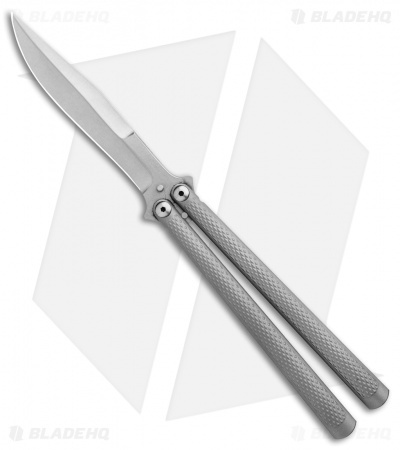 It has a weehawk style blade with a hollow grind and a stonewashed finish. 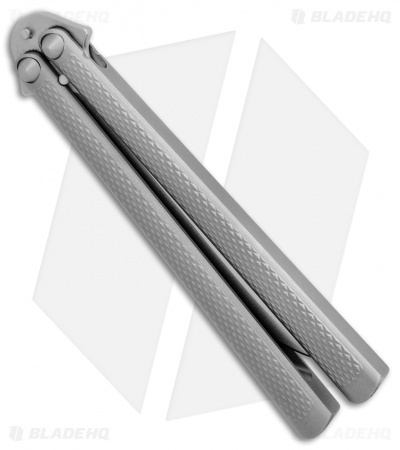 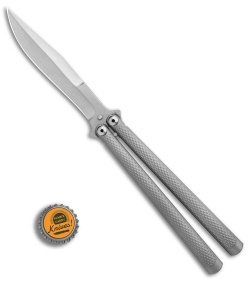 Add the flawless design of the Custom Talisong Flipper to your collection today!